a test so you know that it works. 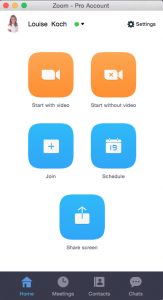 You can choose if you want your video on or off during the coaching. 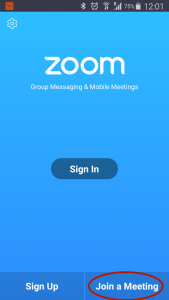 Download the app ‘Zoom Cloud Meetings’ from Google Play or Appstore and install it. Find your meeting link in an email or inside the course members area. 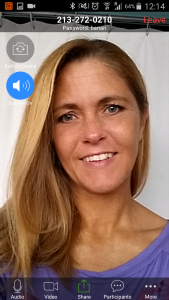 When it is time for the coaching just click the link and it will open the app and take you to the meeting room (OPTION 1) You can also open the app and click ‘Join Meeting’ on the admin panel. Then you just type in the numbers at the end of the meeting link. The numbers are the meeting ID (OPTION 2). 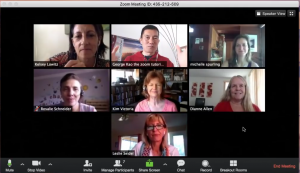 Click here: www.zoom.us/support/download to download ‘Zoom Cloud Meeting’ and then install it on your computer. When it is time for the coaching just click the link and it will open the app and take you to the meeting room. 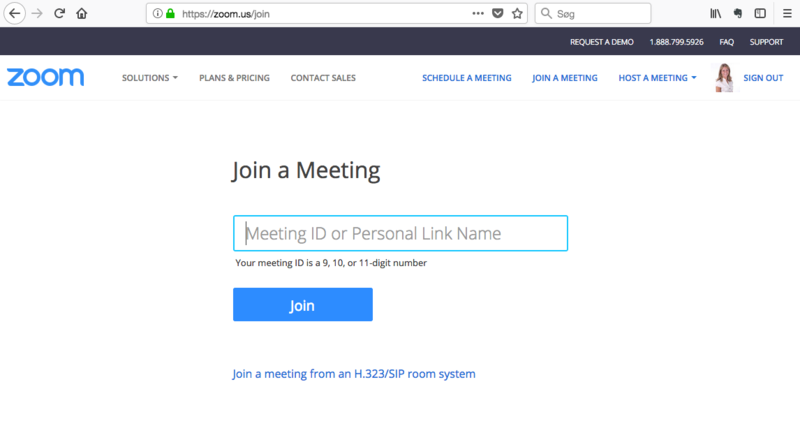 You can also click ‘Join meeting’ in the admin panel (see the picture) and then type the numbers at the end of the meeting link. The numbers are the meeting ID. 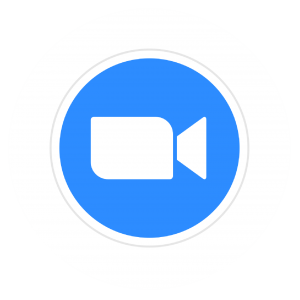 You can also join the meeting from a browser without installing the app or program. 2. Find your meeting link in an email or inside the course members area. 3. Type the meeting ID (the numbers at the end of the meeting link). For example 2132720210. It is also possible to call the meeting from your phone but you will pay per minute and the price depends on what country you are in. After you have dialed the country specific number then type the meeting ID (the numbers at the end of the meeting link). For example 2132720210.